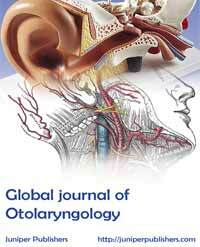 GJO is an open open access, multidisciplinary, peer reviewed journal of Juniper group which publishes clinical and medical studies related to Otolaryngology and focuses on topics that includes Rhinitis and Rhinosinusitis, Sinonasal Disorders, Common Cold, Nasal Disorders, Neurotology, Laryngology, Head, Neck and Oral Oncology, Sinusitis etc. 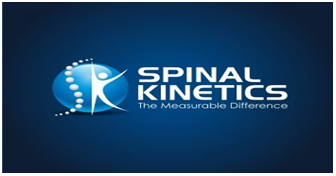 GJO aims to publish most-advanced and rigorous scientific research related to the basic science and clinical aspects of the auditory and vestibular system and diseases of the ear. GJO publishes original research papers, review and mini- review articles, rapid communications, method/protocol and perspective articles. GJO provides authors with an open access option which allows your article to be freely available to read, download and share from the moment it publishes. Papers on comparative aspects of hearing and on effects of drugs and environmental contaminants on hearing function will also be considered. The journal is of primary importance for all scientists and practitioners interested in audiology, otology and neurotology, auditory neurosciences and related disciplines.